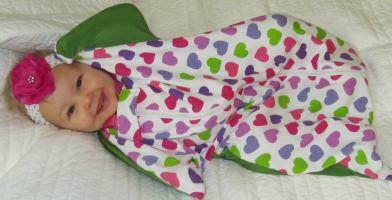 Has your baby out grown the swaddle and now you’re wondering what life will be like without it? 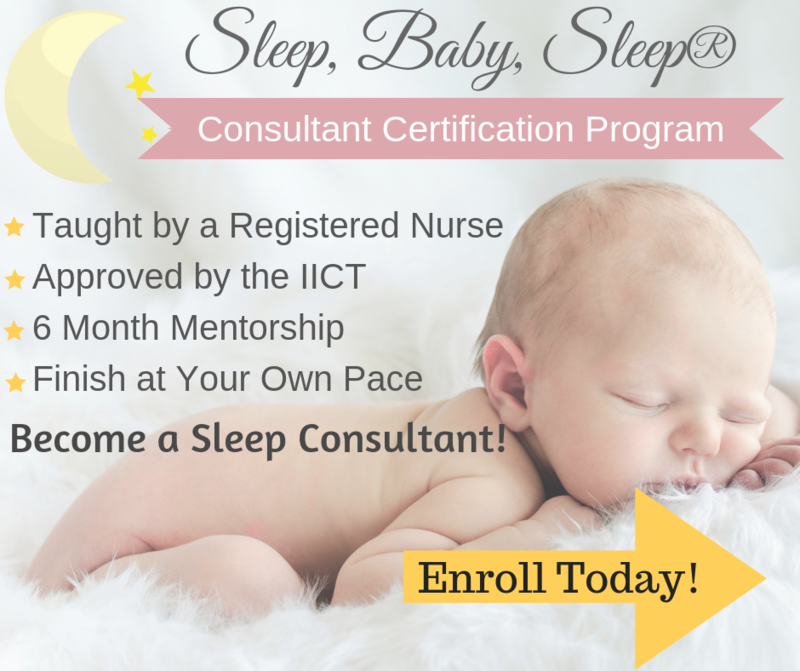 Have you been nervous about putting your baby down without swaddling, because you know she can’t sleep without it? 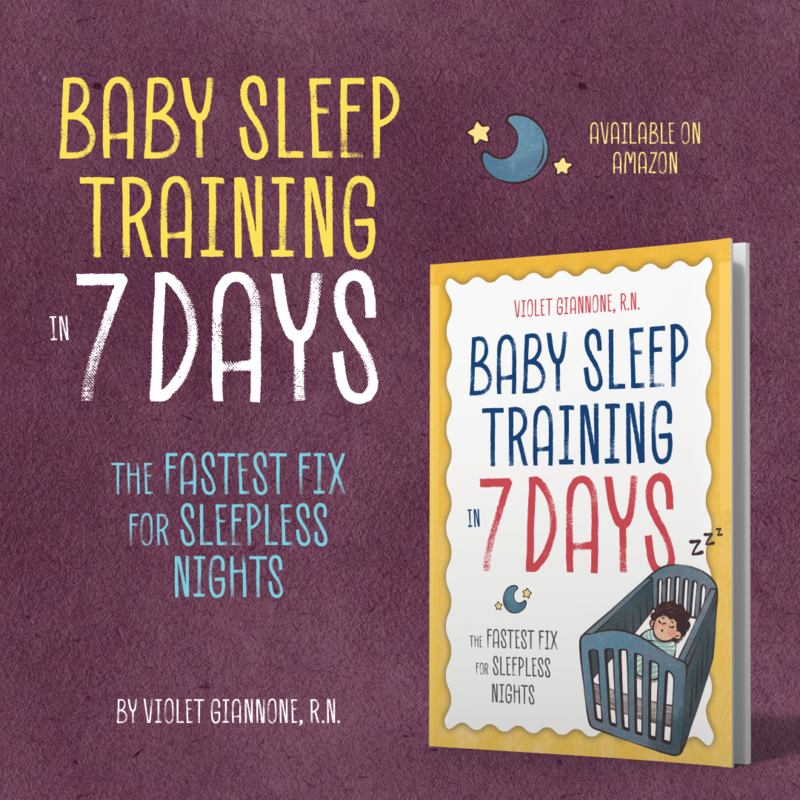 I bet you have been putting it off for so long that your baby is practically breaking free every night…and maybe even rolling over. Yea…I know, I’ve been there too, and so have many other parents. I know you’ve been told many times that once your baby starts rolling over, it’s no longer safe to swaddle. But what are you suppose to do when that’s the only way your baby will fall asleep? Well…I did some research for you… and you’re welcome! I have found something so genius, that I wish I had thought of it myself. It’s called the Zipadee-Zip. It’s a sleep sack that your baby can use if they have outgrown swaddling, and get this…your baby can roll over in it. You have to check out the videos on the website zipadeezip.com you will be amazed! Stephanie, the creator of the Zipadee-Zip has generously offered to give away a Zippy to one of my lucky readers. All you have to do is enter through Rafflecopter below. It’s really easy to use. All you have to do is login, so that I know how to contact you once you win. Then just simply complete one or more of the tasks, depending on how many entries you want to submit. Yes you can enter multiple entries! Winner will be chosen on July 3rd. Good luck everyone! If you’re not our lucky winner, but still want to purchase a Zippy, go to zipadeezip.com. 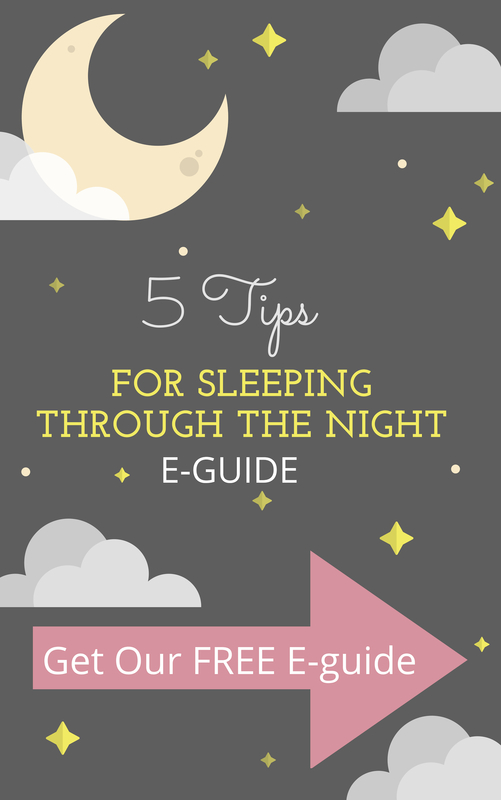 Also, everyone can get a free customized sleep report from sleepsense.net.